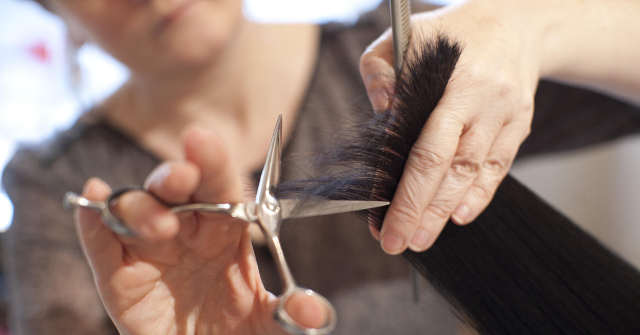 Helen Beddard is an experienced hair dresser who works with Shuna Hammocks at Sussex Trichology. She is a Hairdresser and Creative Director at the Essensuals Toni & Guy. 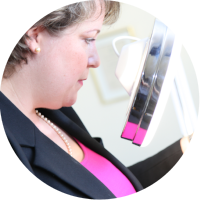 Helen is equally passionate about hair as Shuna and wants to spread the word that Trichologists and hairdressers can work together as a team around the client/patient.